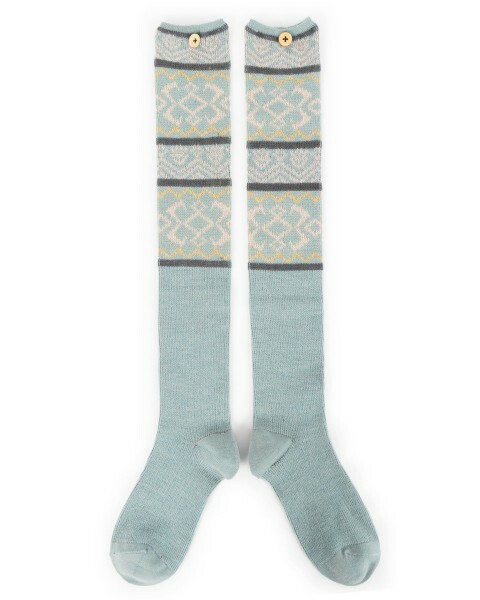 Product information "Powder Design Over Knee Sock"
Powder Design Over Knee Fair Isle Socks in ice blue. One Size, these funky socks come with a compilmentary gift bag. Related links to "Powder Design Over Knee Sock"
Customer feedback for "Powder Design Over Knee Sock"